Reading opens up a world of imagination for little ones. I See Me Personalized Children's Books takes their imagination to a whole new level. Picture your child imagining themself as an Astronaut soaring among the stars, or as a Firefighter racing to put out a fire. How about a farmer tending to their crops and animals? How would your child like to take a sleigh ride on Christmas eve with Santa?, or soar across the raging seas with a pirate? 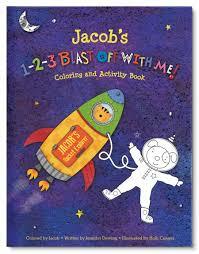 I See Me Personalized Books open up your child's imagination and take them there. Perhaps you know someone who just had a baby. 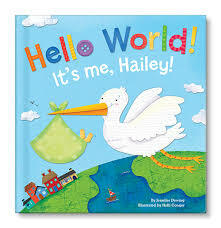 Hello World, It's Me (fill in name) is a great gift about a special child being delivered by one special stork. The child is greeted in it's new home by all of the toys and stuffed animals in its room. I See Me Personalizd Children's Books puts your child's name and photo into each story to make it into a more personal reading experience. Their I See Me Personalized Children's Book and products are sure to become their favorite items. These books are perfect to give as gifts to children, grandchildren, students, teachers and more. 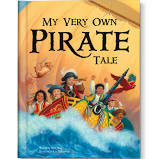 You can even include your own personal touch to the book by included a message to the child you are giving the book to. 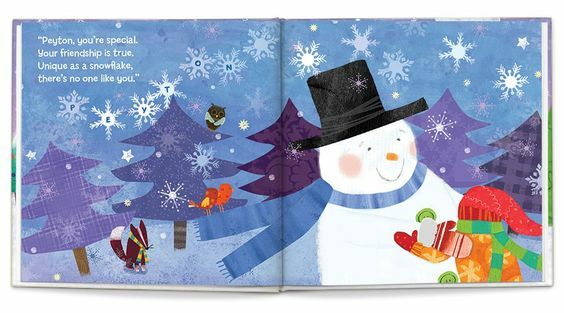 This story takes the reader on a special adventure with one very magical snowman. It tells the story of a loving child discovering a large snowman in their yard one morning and running outside to greet it. That is where the adventure begins. The snowman becomes alive by the child's touch and spends the day discovering all kinds of fun, snowy adventures together. It truly is a sweet story. I will be donating this book to one of the local schools in my area and personalizing it with a familiar name that the students will recognize because of it's affiliation with their school. I feel that when their teacher or librarian reads it to them, the students will be even more excited following Gerard on his magical adventure. I like that each I See Me Personalized Children's Book celebrates the uniqueness of each child. The books don't stereotype. In these stories any child can be anything they want to be. To learn more about I See Me Personalized Children's Books and gifts, or order one for someone special in your life, please visit their website. Disclosure: I received a product to review for my own personal opinion. No other compensation was received.